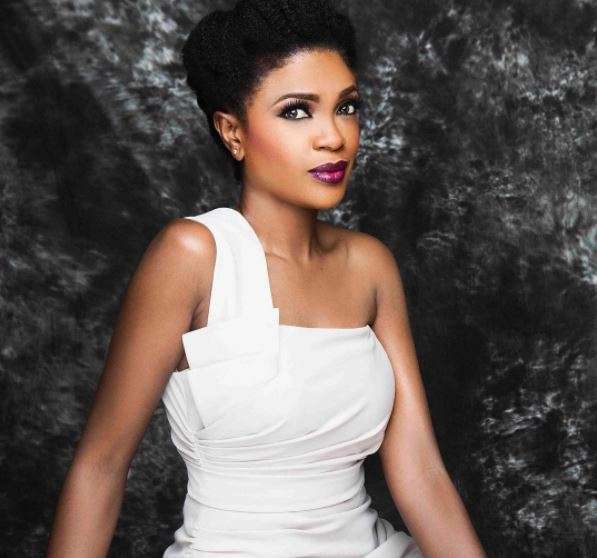 Nollywood actress, Omoni Oboli is eager to vote. She expressed optimism at deciding the future of her fatherland recently at a polling station she visited to cast her vote. She shared that she got to the venue very early and has been helping with taking down the names of voters.